Hear the grass name “Fescue” and you may immediately have good or bad thoughts. 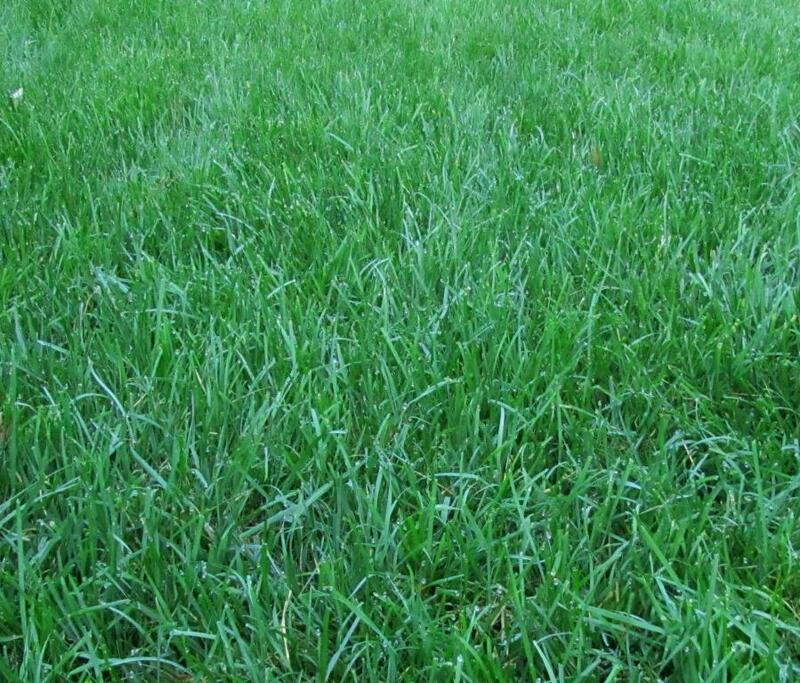 Coarse Fescue, “The Bad Fescue” is a clumpy, wide-bladed grass that grows taller than your good grass. The only way to get rid of it in your lawn is to dig it up or spray individual plants with Roundup. (Note: Roundup will also kill your good grass so be careful where you spray.) 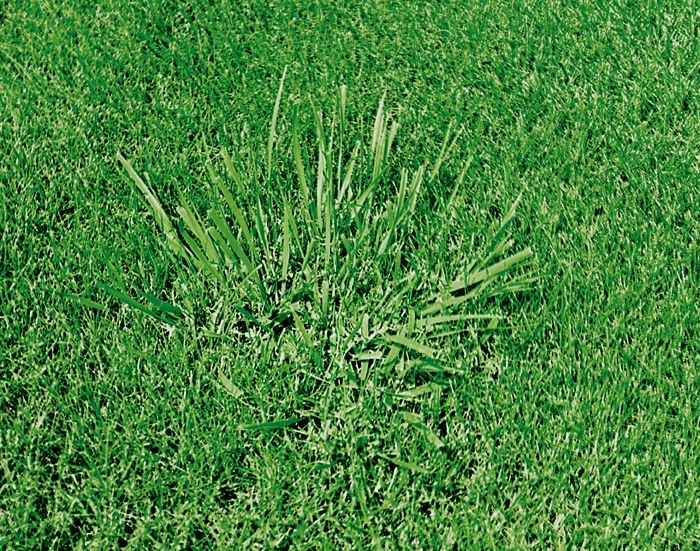 Roundup also comes in a gel product that may make it easier to treat individual weeds that are taller than your existing good grass (click here for more info) Kentucky 31 Fescue is a coarse fescue that is often sold for roadside plantings. “The Good Fescue” is one of the many turf-type fescue varieties. In my experience the best way I know to buy the good fescues is in a blend like Scotts Turf Builder Heat-Tolerant Blue (click here to learn more) or Scotts Turf Builder Southern Gold Mix (click here to learn more). You will also find fine-bladed fescue grasses in shade mixes for dense shade. “Good Fescue”. This Scotts Heat-Tolerant Blue lawn is nice and thick and has a pleasing texture.